In an historic decision, the US government finally decided to hand over its control over the Internet. Capping a highly politicized debate, the US government on Saturday let go of its remaining grip on the internet, handing control of the net’s address book to a non-profit. Saying free speech in the virtual realm was at stake, Republican Sen. Ted Cruz and others had tried to block the transfer. But a federal judge denied on Friday their request for an injunction and the scheduled handoff took place at midnight. 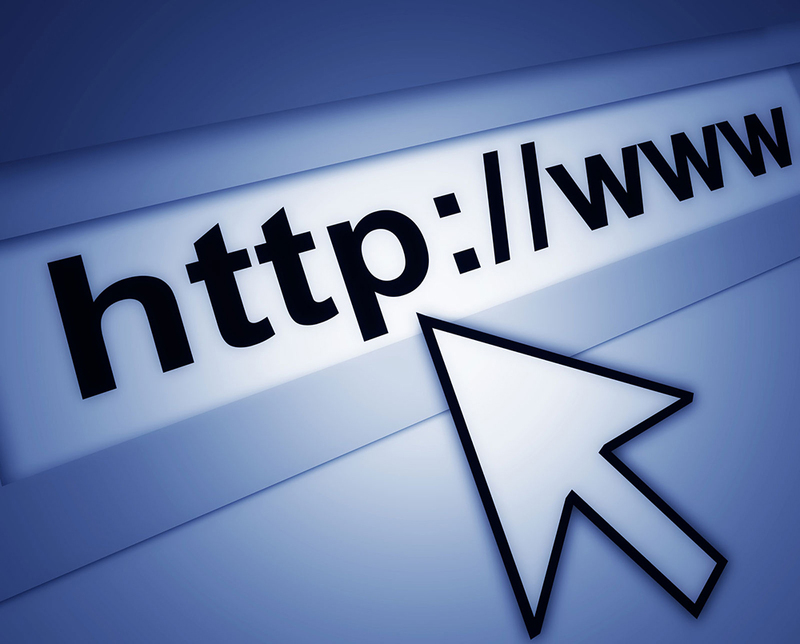 The transfer involved the internet’s domain name system, or DNS, which translates the Web addresses you type into your browser, like “cnet.com,” into the numerical language that net-connected computers use to communicate. Under a plan that’s been in the works for years, the US Department of Commerce shuttled control of the DNS to a non-profit called the Internet Corporation for Assigned Names and Numbers (ICANN), whose multiple stakeholders include technical experts, as well as representatives of governments and businesses. Cruz and other critics had argued the transfer could lead to authoritarian countries taking control of the internet and eventually censoring content throughout the world. But ICANN said such fears were uninformed, as reported by CNET and covered by Click. Supporters of the handoff also argued that preventing the transfer could actually lessen US impact on the net. Russia and China, among others, had backed the idea of empowering an obscure United Nations body called the ITU (International Telecommunications Union) with internet governance duties. That would have given governments control, but it also would have diminished the relative importance of tech powers like the States.